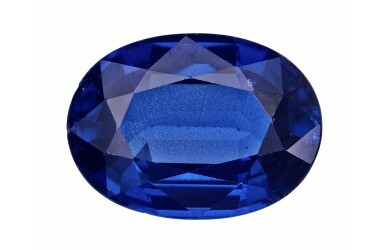 At Asian Gem Centre we want all of our customers to be completely satisfied with their purchase, therefore if you are unsure, we can send your order on a 5 day consignment period. This will enable you to examine the merchandise at your convenience, without any commitment to buy. During the 5-day window, if you decide to keep your consignment, simply inform us and we will send you an invoice; if not, send the consignment back to us. If you need an extended inspection period, we are happy to accommodate your needs. Special circumstances and arrangements can be made; however, they must be done so prior to the shipment of your item. Please contact us at 800-377-2545 to make special arrangements for an extended inspection period. In order to avoid fraud, we have a thorough approval process for all consignment orders. We ask that the customer fills out the form that appears when the "consignment" option is selected. 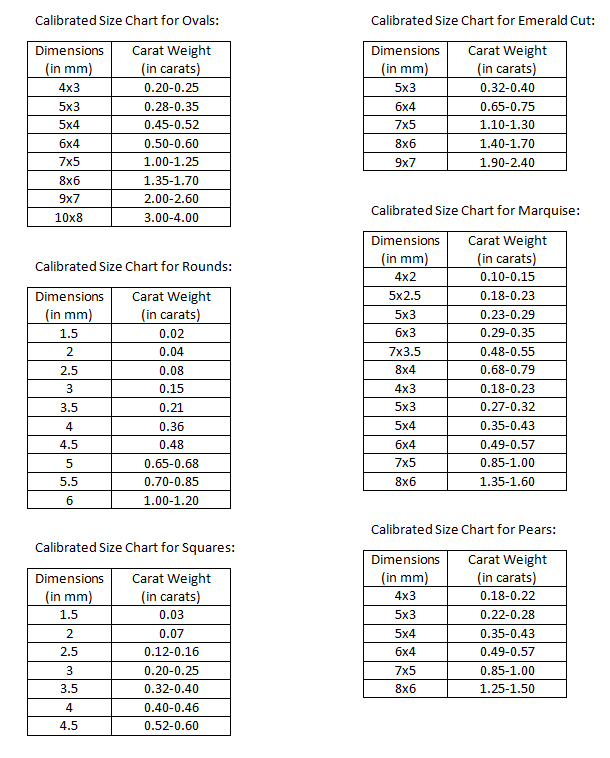 The form includes references and membership ID numbers for jewelry trade associations. Once we have done our due diligence, we will then send you your order. Processing will take 1-2 business days. Please note: All of our stones are photographed at 50x, any altered state of the exterior or interior of the stone will be noticed. 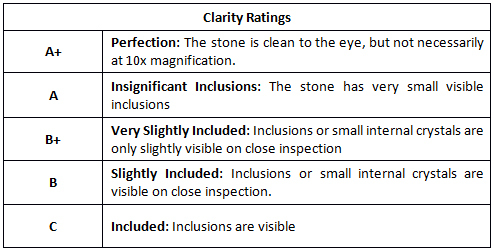 We have a very thorough inspection for every stone we receive back, and will not accept any variance. Loose rubies or sapphires will not be accepted for a refund if they have been set, scratched, polished, chipped, fractured, weigh differently or have been altered in any way. We strongly recommend that you do not set your gemstone until you fully intend to purchase it. We can send you a 7 day no hassle consignment to view the product and decide if you want to purchase or not. Call us now to place a request.